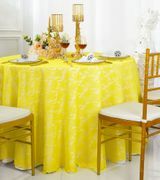 Lace Table Overlay Toppers Linens Wedding 108" Round Free Shipping over $150 - US 48 Contiguous States! Wholesale beautiful brand new lace table overlay, Lace tablecloths, wedding lace table overlays, round wedding lace table toppers, round lace table linens. Our 108" round lace table overlay toppers are one piece design with beautiful lace edge. 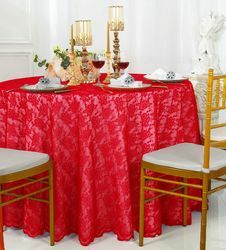 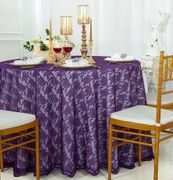 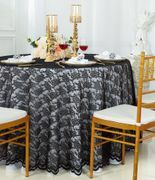 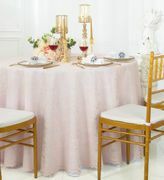 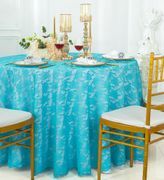 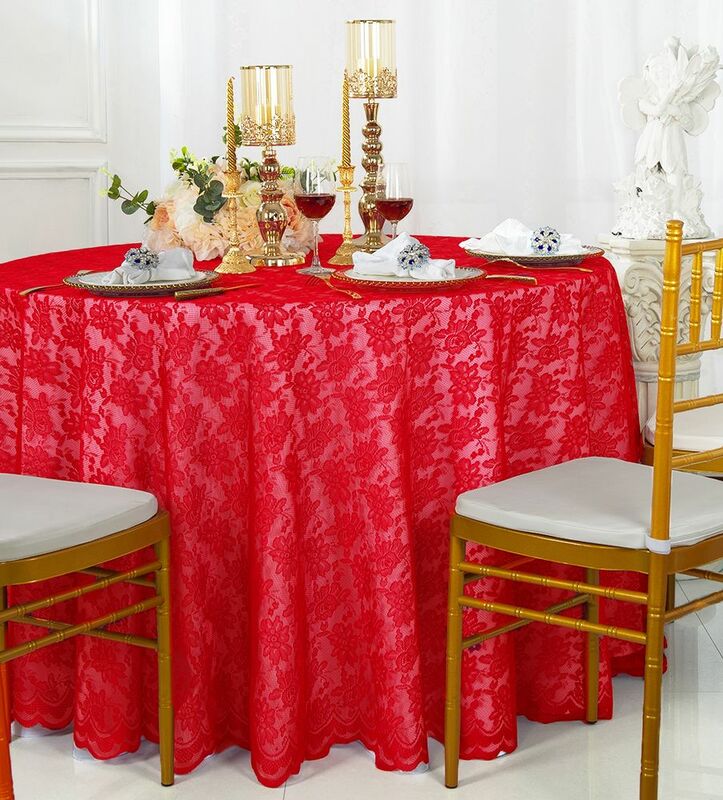 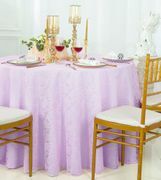 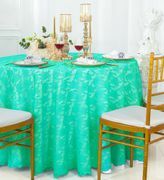 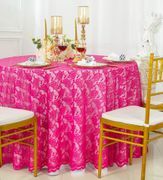 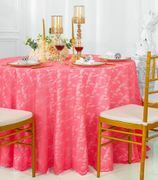 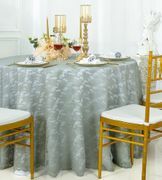 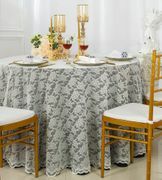 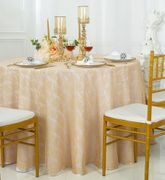 Our lace table overlay topper available in 22 colors. 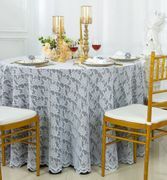 Lace table overlays toppers are perfect for wedding, wedding receptions, party, celebration, event center, catering service, banquet hall and all special events.